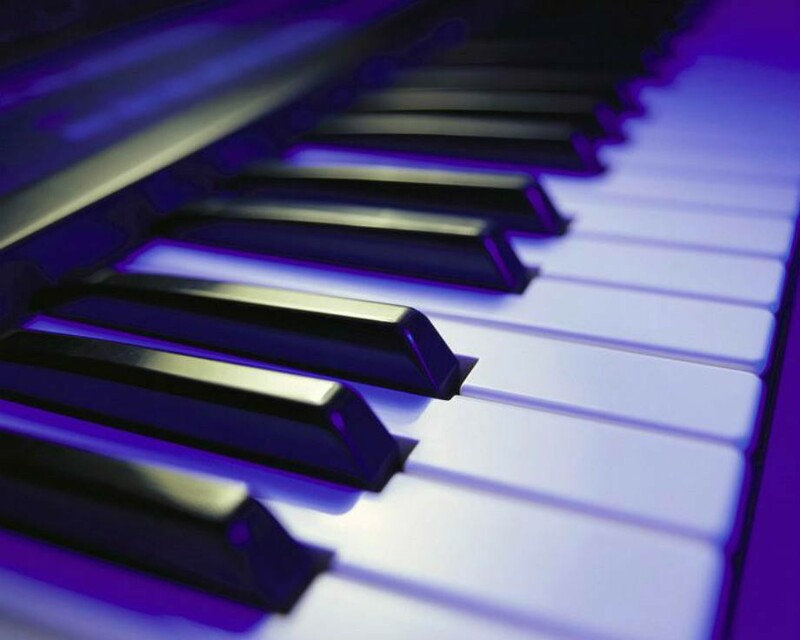 When it comes to live music, there is perhaps no better instrument to captivate an audience than the piano. This is one of the concepts promoted by Joseph Morley, a pianist and musical director with a vast range of experience in the world of concerts, private occasions, musical theatre and various engagements throughout London, UK and overseas. Joseph has been involved with various West End musicals including Dirty Dancing, Saturday Night Fever and Blood Brothers. More of his work can be seen here. Any occasion where live music is considered to be a welcome addition. These are only a few of the gatherings that can be made even more memorable with the addition of Joseph’s live piano music. So, please do not hesitate to browse the website and should you require further information regarding a reservation, you can contact Joseph through this contact page or via the email address and phone number above. Joseph is currently taking engagements for Autumn & Winter 2018 and Spring 2019 throughout London, UK and overseas.